The most advanced cardiovascular care. Our state-of-the-art services are offered at many of our network hospitals and are featured at St. Vincent Heart Center of Excellence at two locations, 106th & North Meridian and 86th Street. 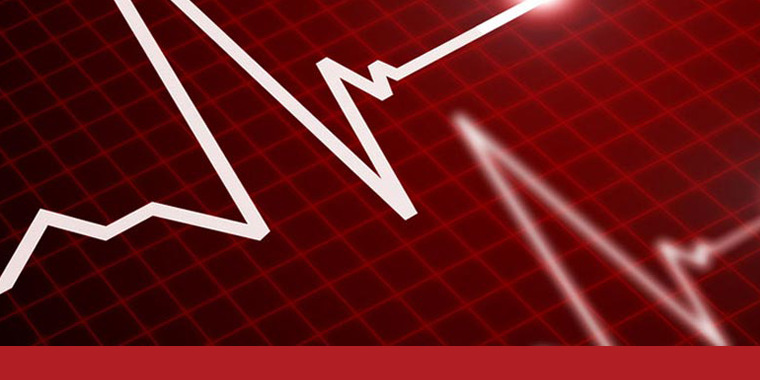 Both locations were ranked number one and number two for Overall Cardiac Services in Indiana by HealthGrades for 2013, respectively. Our award-winning physician teams are comprised of the cardiologists, electrophysiologists and surgeons from the St. Vincent Medical Group. They specialize in interventional cardiology, cardiac catheterization, cardiac surgery, vascular medicine, thoracic procedures, transplants, Ventricular Assist Devices (VADs) and diagnostic testing for cardiovascular and non-cardiovascular issues. The St. Vincent Heart Center of Indiana program location at 106th and Meridian Streets is a hospital in which physicians have an ownership or investment interest. 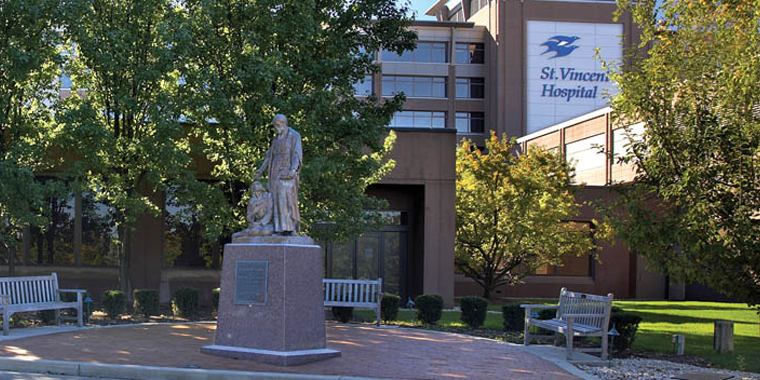 Physician investors of this hospital are members of the medical staffs of hospitals affiliated with St. Vincent Health, Inc.
Cardiovascular Thoracic Transplant Unit (CVTU are 8 a.m. to 6:30 p.m. and 8 p.m. to 6:30 a.m. with an age restriction of 14. (Note: We have breaks between our visiting hours for our team to complete bedside reporting to ensure the best care for our patients).